How do I Become a Director of Photography? Working on a lighting crew is a popular way to gain experience for director of photography positions. Directors of photography are responsible for creating the look and feel of each shot in a film. A person can learn to be a director of photography from experience. Many directors of photography go to cinematography school, where they are expected to shoot their own short films. 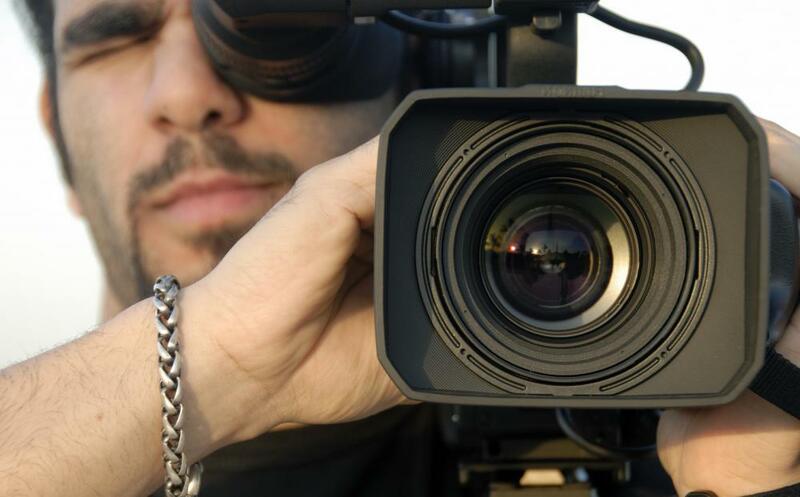 Working as a cameraman can be one way to become a director of photography. A director of photography, or cinematographer, is responsible for the look and feel of every shot in a movie. If you want to become a director of photography, you must spend many years learning about shooting movies and practicing the art of filmmaking. You must learn about a director of photography's responsibilities before, during and after a film shoot. You also must discover the best industry for your talents. The educational requirements for this job vary. 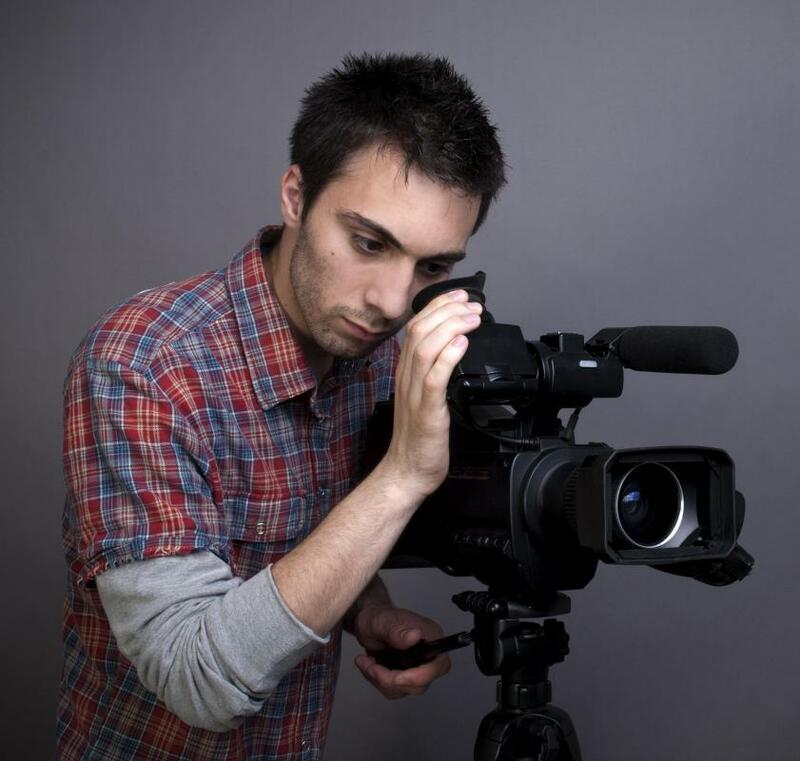 You can choose to attend film school and learn about the various elements of shooting, study film history and become familiar with operating equipment. This will provide you the basic knowledge to go out and work on a film but might not instantly qualify you for a cinematographer job. If you want to become a director of photography but do not want to attend school, you also can learn from experience. 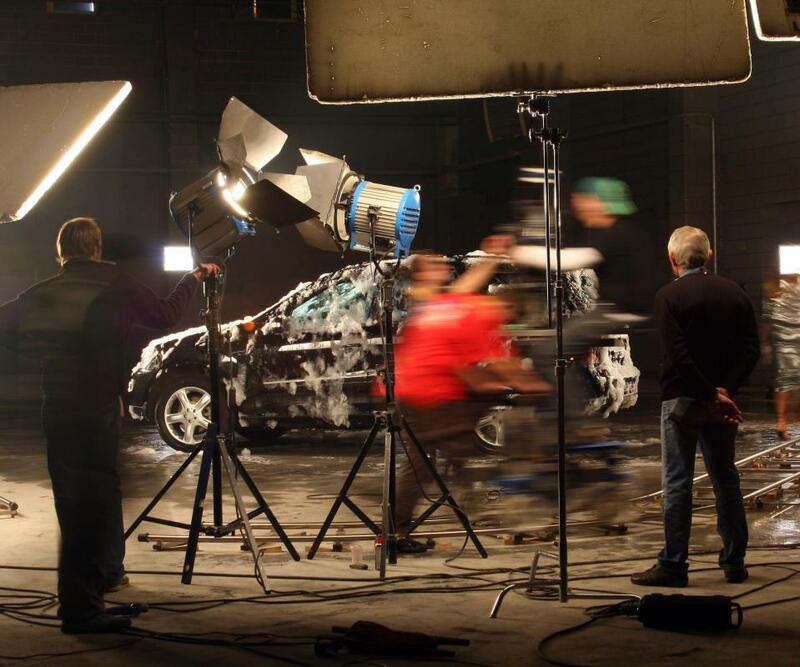 You could take various jobs on a film crew and work your way up to director of photography. Understanding film lighting is crucial to a shoot, and working as a lighting director will give you the necessary understanding for photography purposes. You can work as a cameraman to understand lenses, film speeds, angles and more about shooting the film. A director of photography blends these two jobs every day, so knowing them thoroughly will help you get a job. You also must know the three stages of a cinematographer's job if you wish to become a director of photography. In pre-production, a director of photography works closely with the film's director to map out each scene and understand what mood and look each shot needs to have. During the film's production, a director of photography takes what he knows about the director's vision and chooses the best lenses, filters and lights to capture that shot. In post-production, you will need to know how to work with film developers to maintain the movie's color and critically review rough cuts to ensure that it meets the director's vision. After you have obtained enough experience and knowledge to become a director of photography, you will have many career paths from which to choose. The most obvious path is to work with documentary and feature films. You also can become a director of photography by working in television on a variety of sitcoms, dramas, news and sports programs. 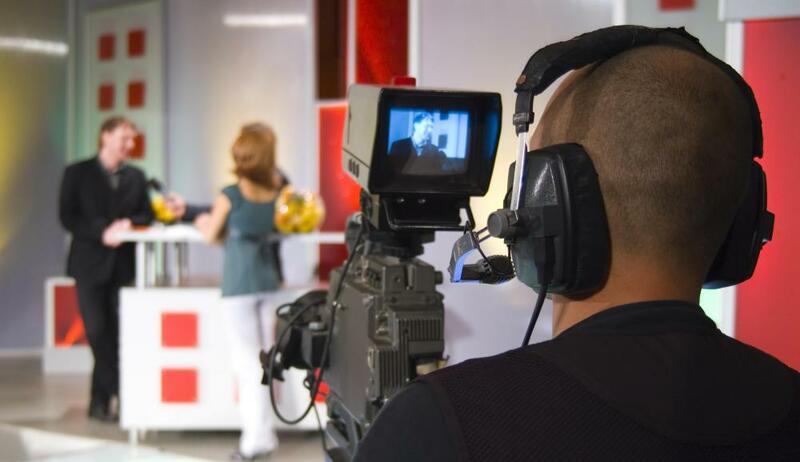 The corporate world also is an option, because many corporations have in-house video and film teams to create training films and informational films. How Do I Get Photography Work Experience? What Are the Best Tips for Studying Photography? 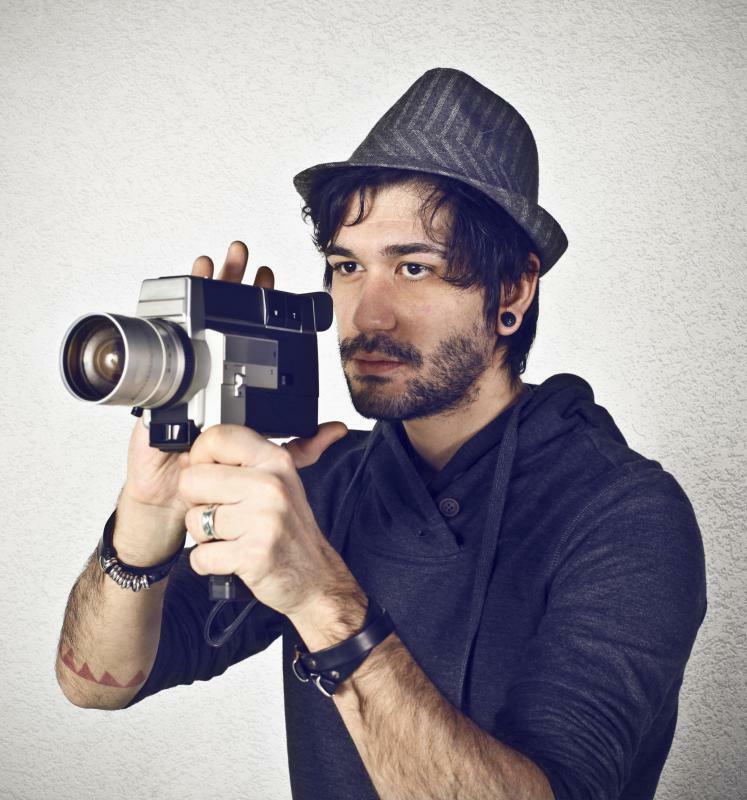 How Do I Choose the Best Cinematography School? How Do I Become a Cinematographer? How Do I Become a Lighting Director? What does a Lighting Director do?